If you’re familiar with the Samsung Wireless Charger Duo charger then you’re probably also someone who has wished there was such a thing for use with every other Qi-compatible device out there. Well, there is, and if you use our special discount code you can save some cash, too. 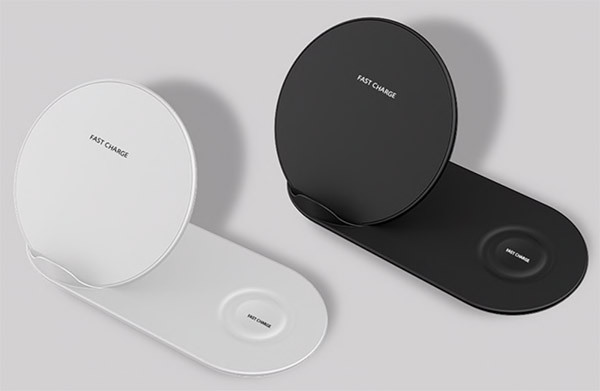 This Wireless Charger Duo device looks just like Samsung’s and it can charge any Qi-compatible device including an iPhone as well as an Apple Watch, which isn’t something that can be said for Samsung’s $99 alternative which is not compatible to charge an Apple Watch. And right now you can pick this alternative up for just $44 from here using the special discount code DUOW10OFF at check out. 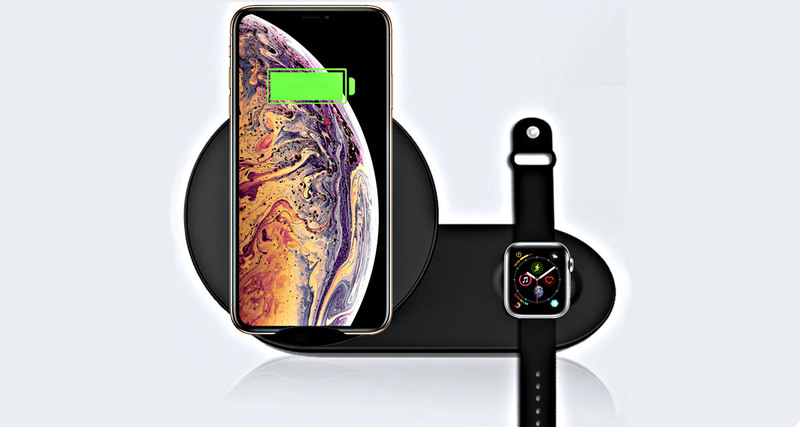 With Apple having now officially canned the AirPower charging pad, this is a great option for anyone who wants to be able to charge their iPhone and Apple Watch, all from one plug socket. This charger will work with any iPhone that supports Qi charging, so the iPhone 8 or newer, and any Apple Watch that has been released to date. Charges iPhone and Apple Watch wirelessly together. 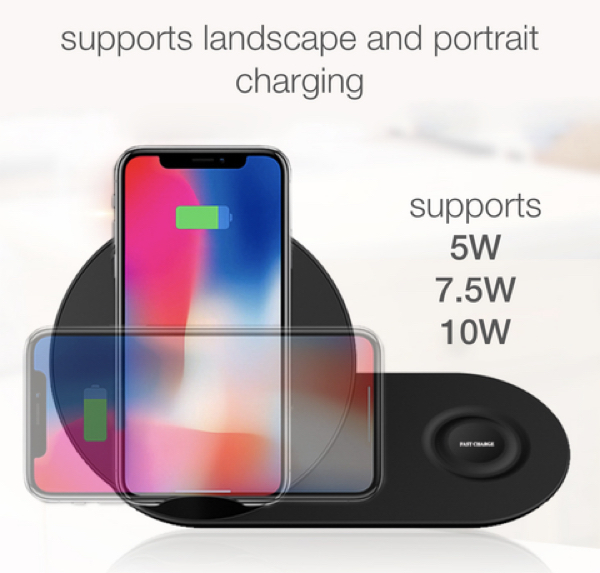 Supports 5W, 7.5W and 10W Qi wireless output for fast charging. Available in two finishes: White and Black. You can charge your iPhone in both portrait and landscape position. Supports all Apple Watch models. Also works with Android phones that support Qi wireless charging. That’s quite the comprehensive list, and of course being Qi-compatible this thing will also charge any Android device that uses the same standard. With all of that in mind, you really can’t go wrong at the awesome price of just $44.